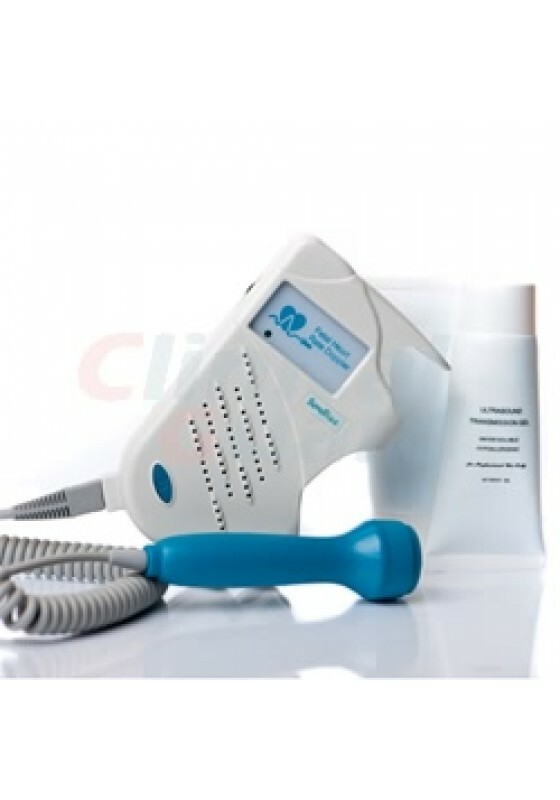 The SonoTrax Fetal Doppler provides a simple, easy-to-use Ultrasonic Doppler that allows mothers and health care professionals to listen to the sound of the fetal heart beat. Expecting parents and their families can listen to their new baby’s heart rate in real time. 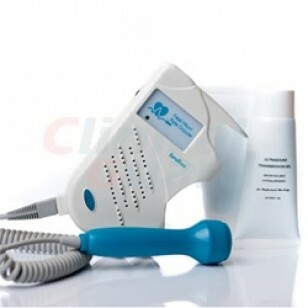 This Water Resistant Probe provides better ultrasounds of fetal heart beat and allows use in water up to 3 feet for up to 5 hours. Doppler unit, however, cannot be immerged in water. 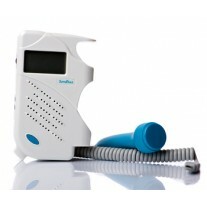 The Doppler unit features an earphone jack and a built-in speaker for two listening options. The unit runs on a 9V battery and features a low battery indication.